Louisiana is the recipient of the 2018 Fiber Forward Focus Fellowship, awarded to an artist working in textiles. 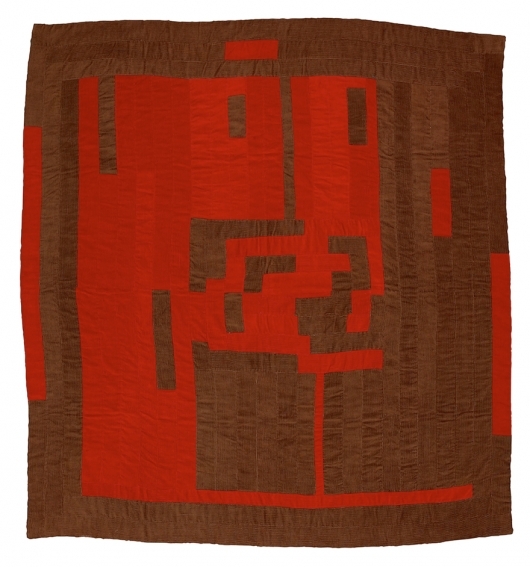 Louisiana Bendolph is among the younger generation of quilt makers whose work was included in the national touring exhibition Gee’s Bend: The Architecture of the Quilt. She starts her process with a sketch and then moves into improvisation and innovation using bright, new fabrics. The resulting quilts are stunning abstractions. She has exhibited at the Addison Ripley Gallery in Washington D.C. and Greg Kucera Gallery in Seattle, Washington. Her work is included in the permanent collections of the Museum of Modern Art, New York, the U.S. Department of State, and the Foundation for Art and Preservation in Embassies.